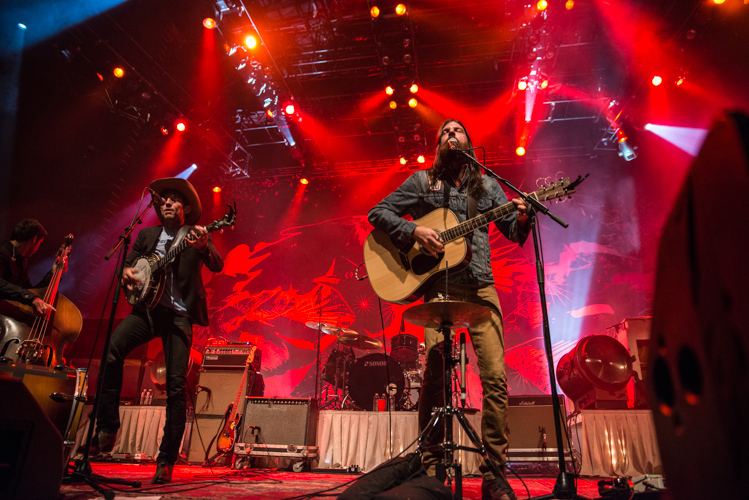 The Avett Brothers closed out the summer concert series this past weekend at The America’s Cup Pavilion. It was the perfect ending to what turned out to be an epic race on the San Francisco Bay. Up against seemingly impossible odds, Team Oracle rallied from an 8-1 deficit to win eight straight races and win the Cup. The Pavilion will begin to be disassembled this week but the slew of amazing concert performances that it hosted will live on. One could easily argue that they saved the best for last. 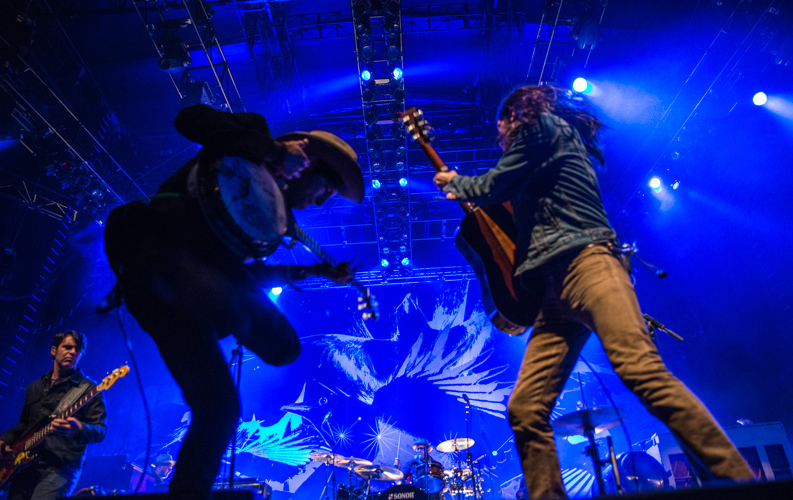 The Avett Brothers are simply an amazing talent unmatched in their singer-songwriter achievement. 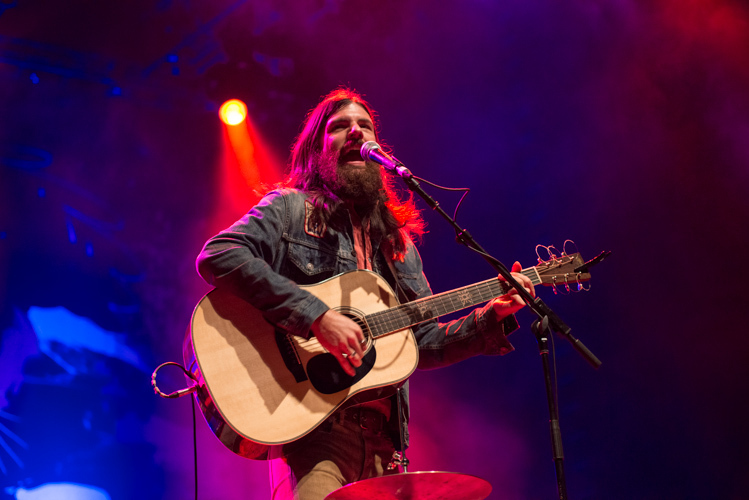 Scott and Seth Avett along with Bob Crawford and Joe Kwon seem to have been on the brink of breaking wide open into the mainstream but continue to fly just under the radar. Even with powerhouse producer Rick Rubin at their side, they just can’t seem to get that break through that their peers Mumford and Sons have achieved. And that’s OK, because the better band in this case is doing just fine and ready to release their new album Magpie and the Dandelion. 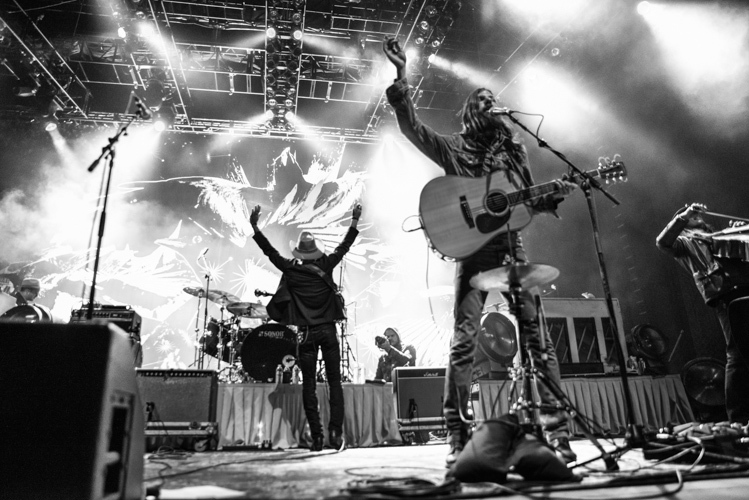 The Avett’s debuted the new song “Vanity” which could in my opinion be the band’s greatest achievement. Finally here’s a song that brilliantly and equally represents the influences that make these guys so unique. It starts off innocently enough with Seth Avett’s signature vocal style which crashed into a huge chorus where brother Scott takes over hammering on the piano. I would call this one their “Bohemian Rhapsody” minus the drawn out intro, it’s so incredible. Other highlights from the set included a stellar performance of “I and Love and You”, The Beatlesque “Will You Return”, my personal favorite “It Goes On and On”, a traditional ho-down jam of “Old Joe Clark”, and the show stealer of the night “Headful or Doubt” which had the crowd of 5000 plus singing along to every word. The new album is due out this week and the reviews across the board are fabulous. Don’t miss this one. Check out more photos in the gallery. there to ride too ! !